Our mission is simple. We want to improve the health, increase the confidence, and promote the independence of persons with special needs through the use of horses. 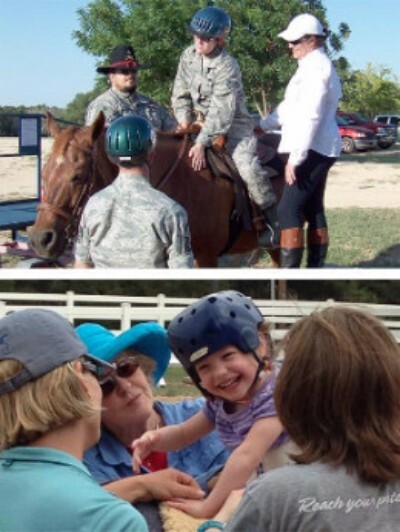 REACH began offering therapeutic horseback riding in 2008 and was open only two days a week. 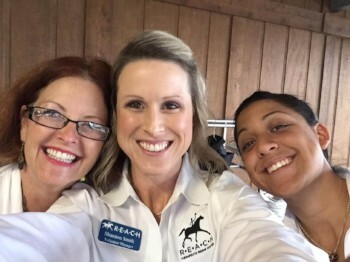 Currently REACH is open six days a week, offering not only therapeutic riding but also hippotherapy, veteran programs, and equine facilitated learning. 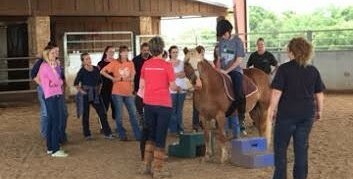 REACH is a PATH (Professional Association of Therapeutic Horsemanship) International Premier Accredited Center. Accreditation is a voluntary process that recognizes PATH International Centers that have met established industry standards. 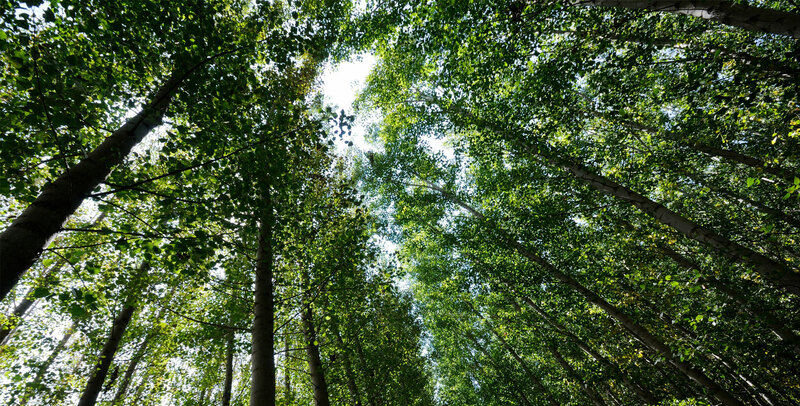 We accomplish our mission through our core values. We were founded to serve a growing segment of the Waco, Texas community in need of inaccessible services. We have continued to grow with the help of our donors and volunteers that make our mission possible. Through all these years our purpose still remains the same: bring services to those in need. We are dedicated to raising awareness of our cause and serving those in need. In this section you will find all that you need to know about our people, mission, history and frequently asked questions. It’s extremely important to us that you get to know more so that you feel comfortable working with us. Once you take the time to find out what we’re all about, we are confident you will want to be engaged with our organization.